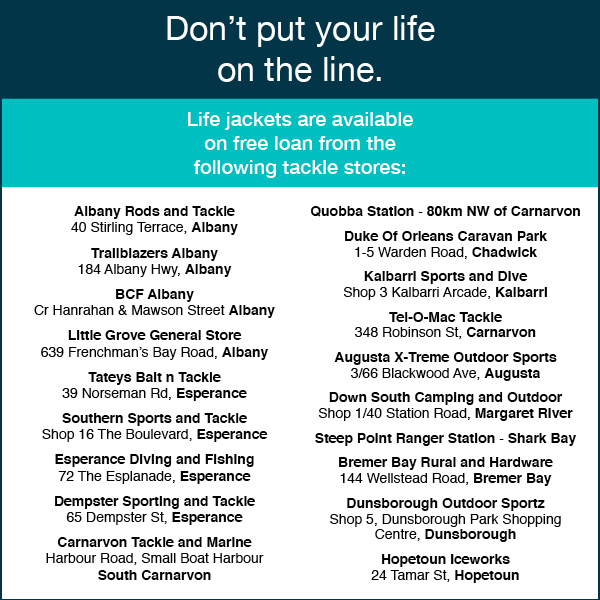 There are several jetties at the marina and these can fish well for local favourites such as tailor, silver bream, whiting and mulloway. 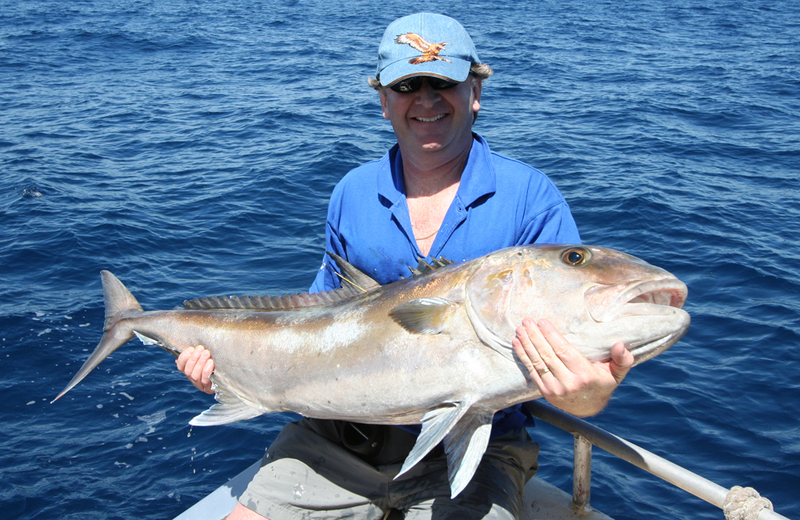 Samson fish will even show up at times. 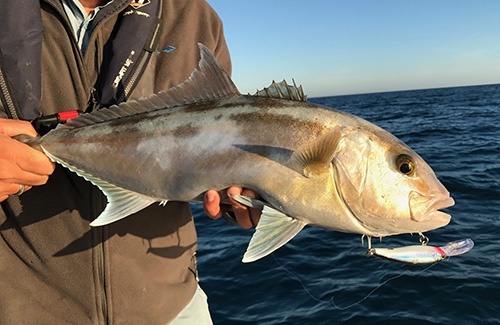 North of town is an excellent stretch of coast around S-Bend with tailor, mulloway and even dhufish, at times of the year, available from the shore. 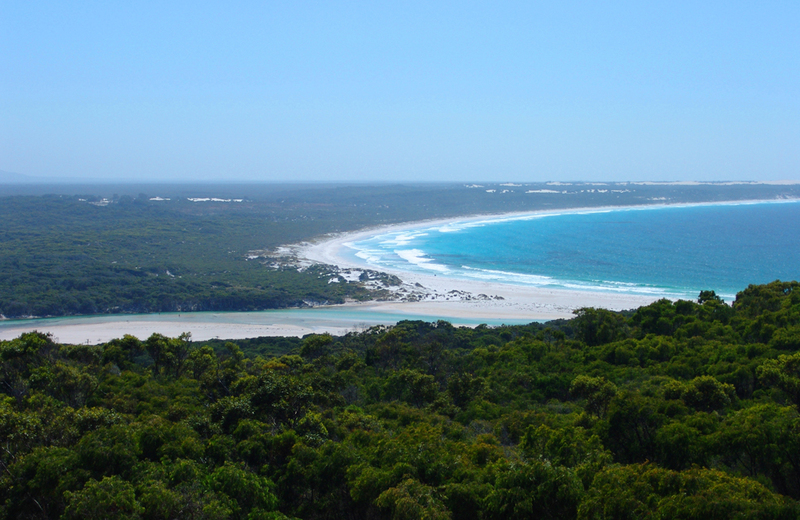 The northern beaches are generally only accessible by 4WD. 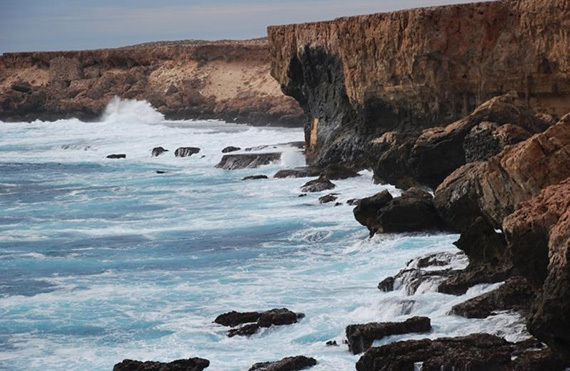 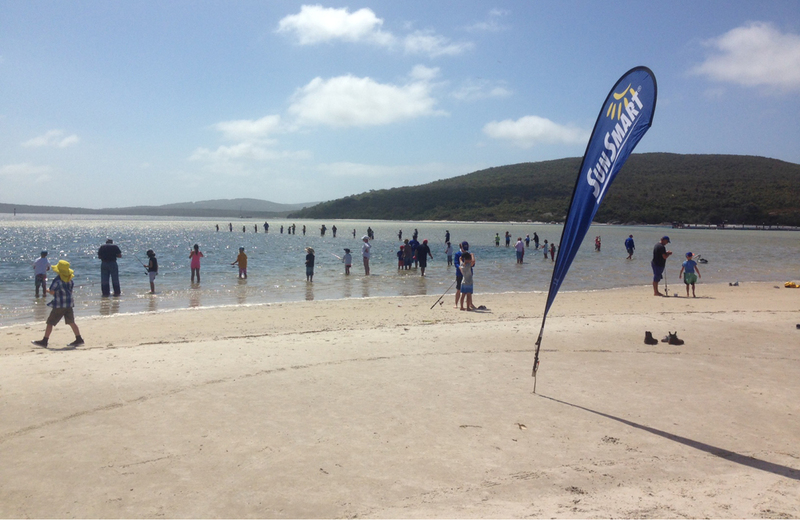 The Greenough River mouth is another popular tailor spot. 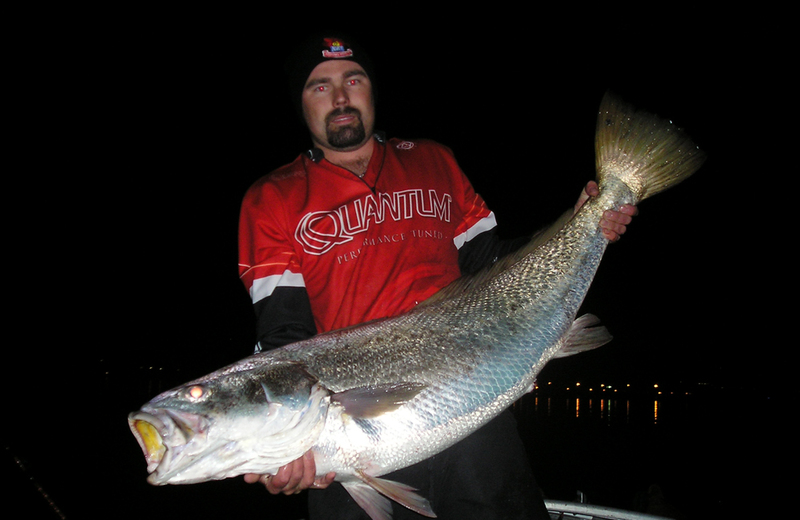 Fishing the breakwalls in town at night for mulloway can produce some nice catches. 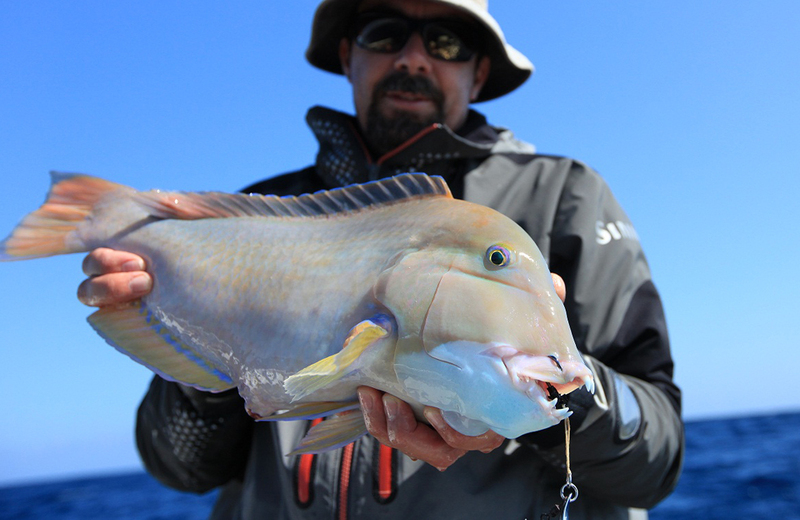 Use small live bait or whole mulies on heavy surf gear. 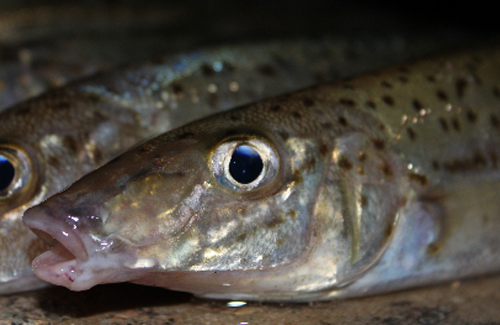 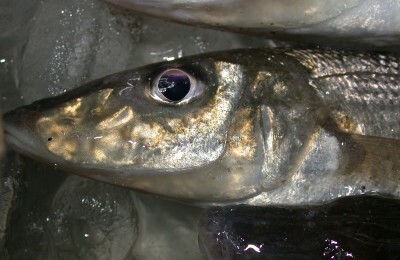 The breakwalls can also fish well for tailor, whiting and herring when the sun goes down. 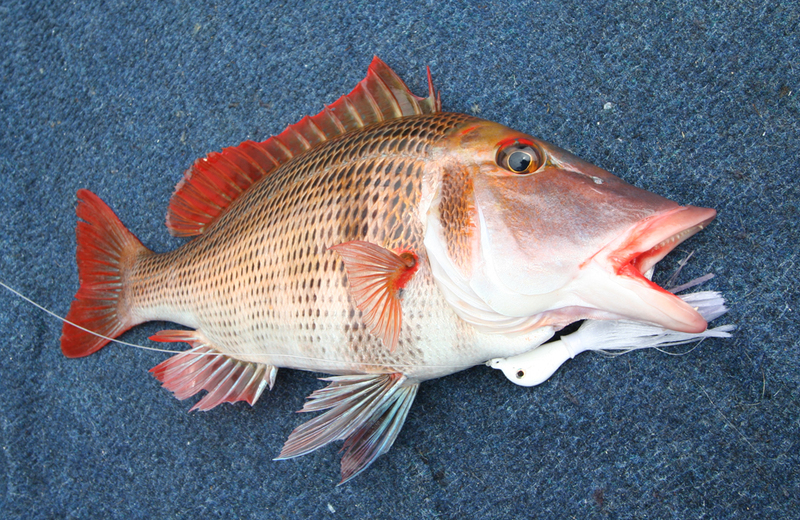 Boat fishers dropping a line around the reefs and bomboras will be rewarded with pink snapper and some big specimens of dhufish and Samson fish. 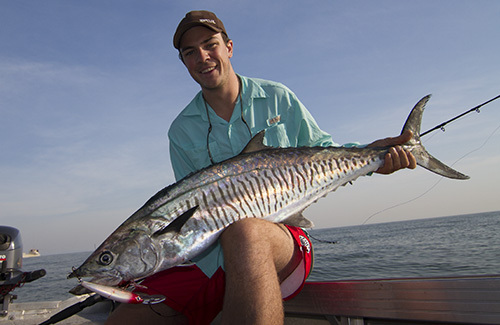 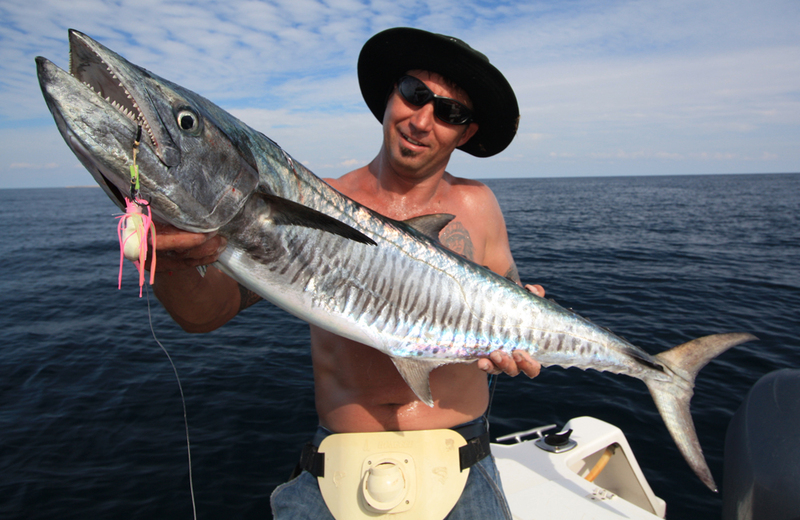 In the warmer months trolling behind the reefs will produce good catches of tuna and Spanish mackerel. 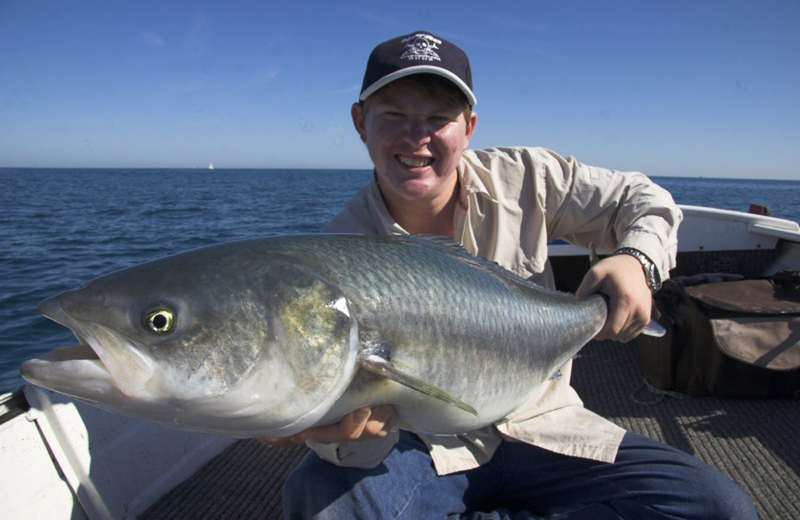 Boaters will get good results trolling along South Beach for tailor and beach fishers can expect good catches of tailor and herring. 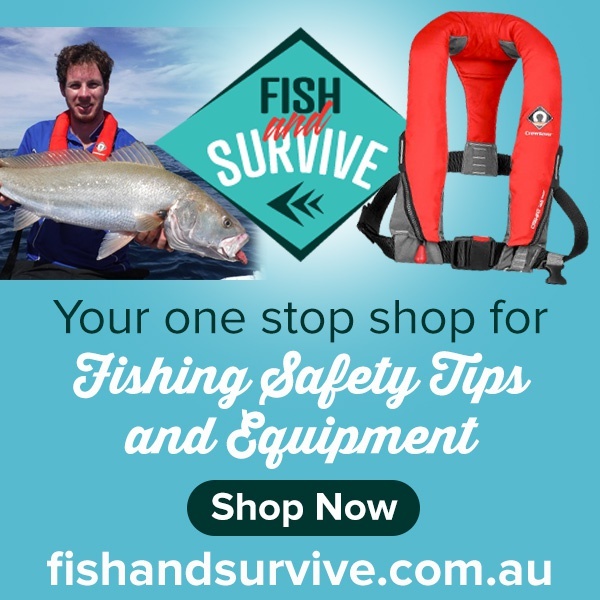 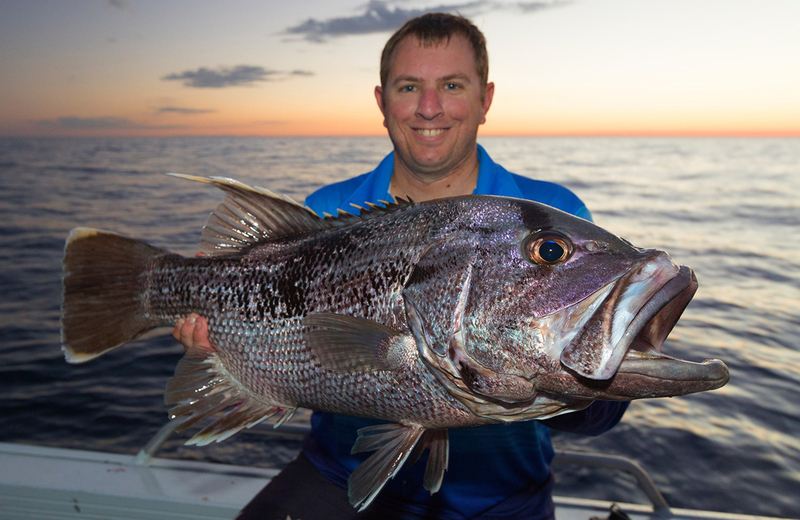 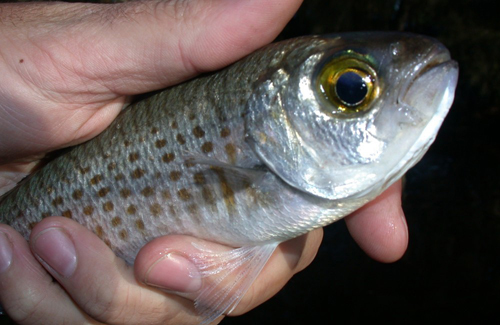 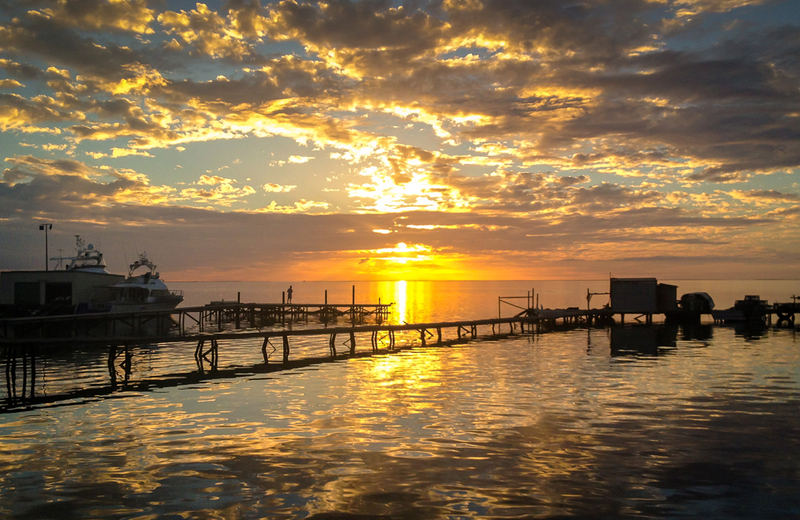 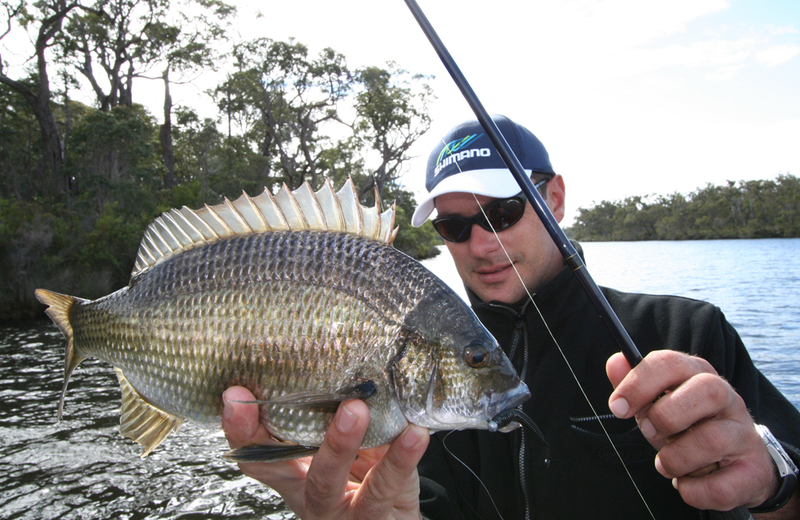 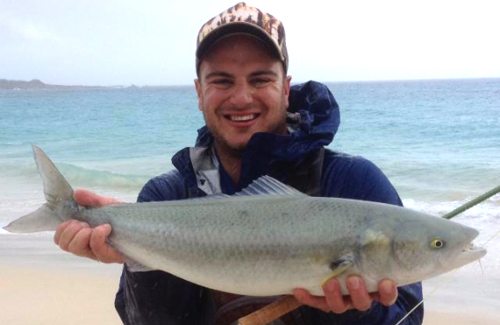 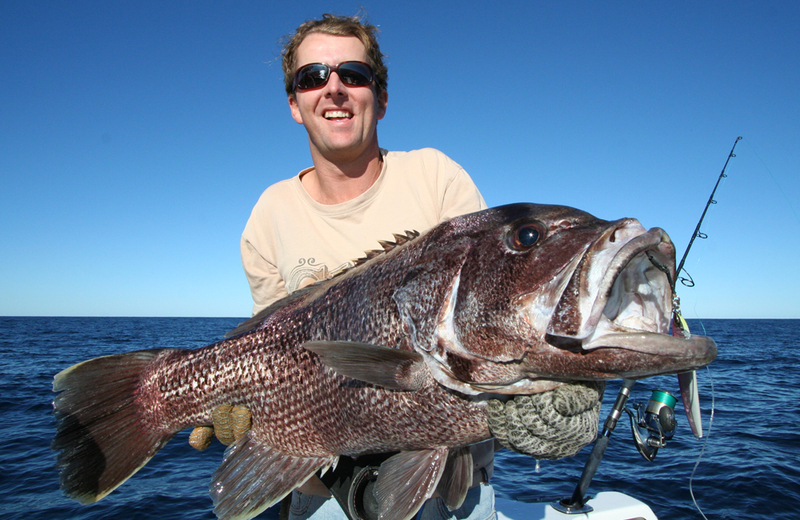 For details of the best fishing spots Western Australia visit our Where to Catch page, and for up to date information check out our latest fishing reports. 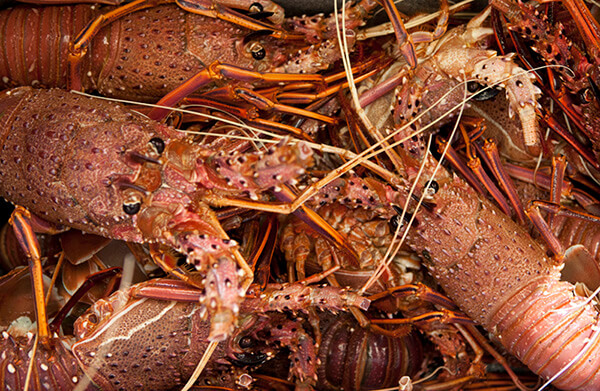 Dropping pots behind Irwin, Jack or Leander Point reefs will produce good hauls of rock lobster thanks to the commercial lobster fishery. 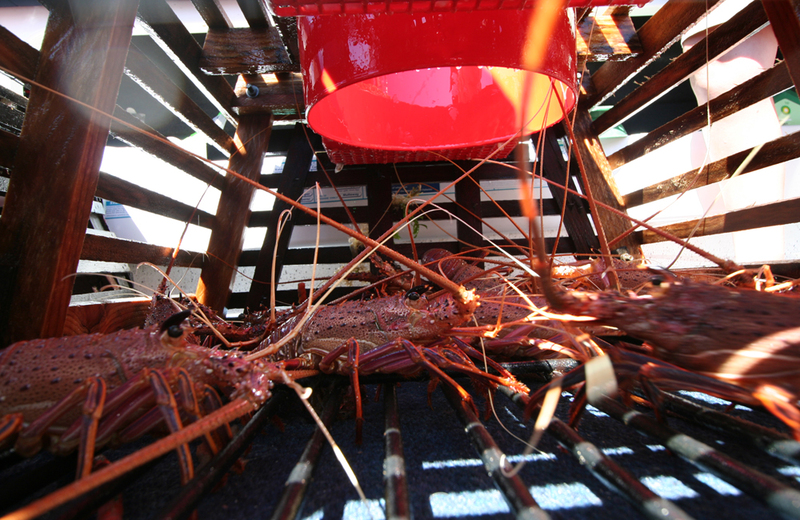 If you’d like to find out more about how to catch these tasty crustaceans, check out our article on How To Catch Western Rock Lobster. 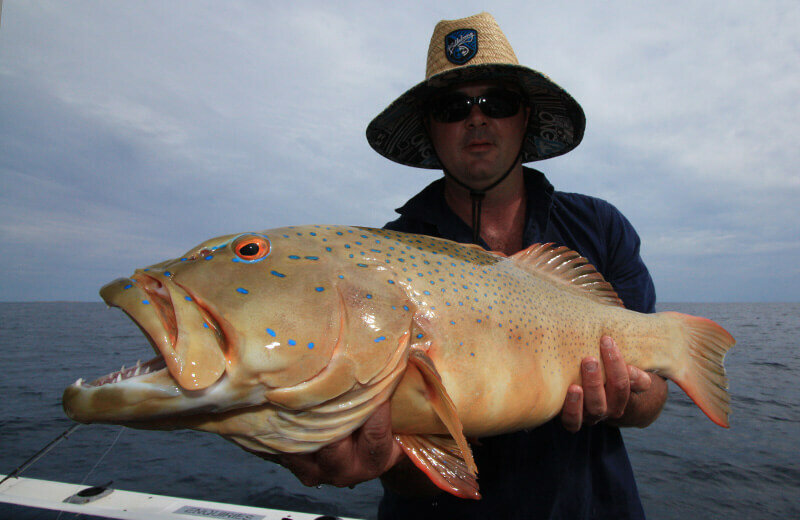 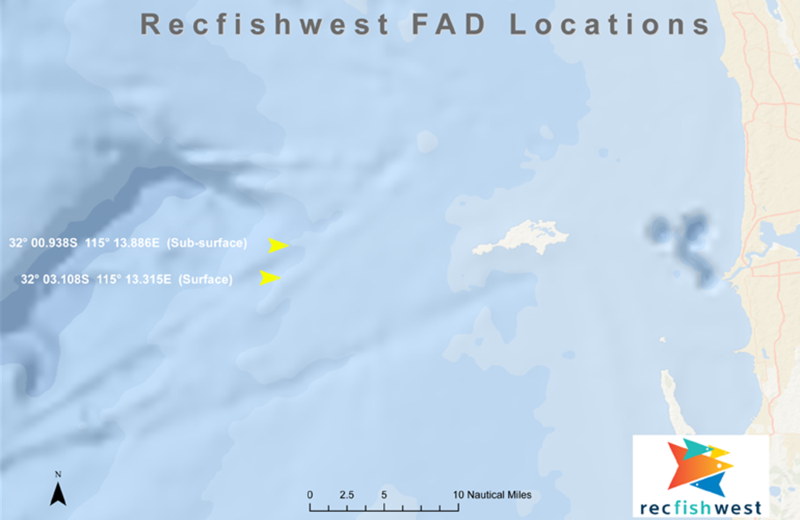 Jigging for squid behind Irwin Reef will produce good catches. 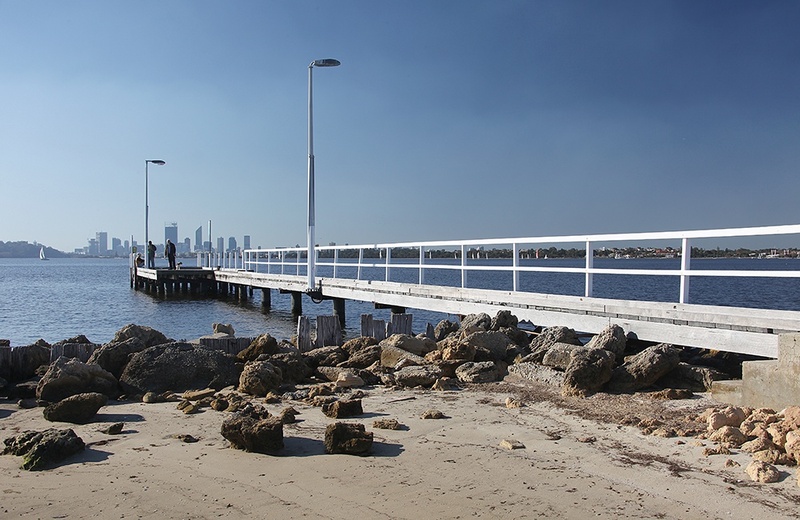 Also try close to shore behind the northern breakwall. 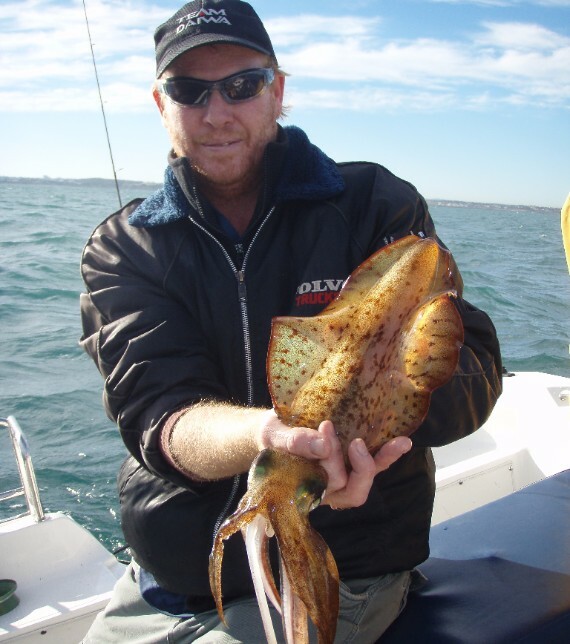 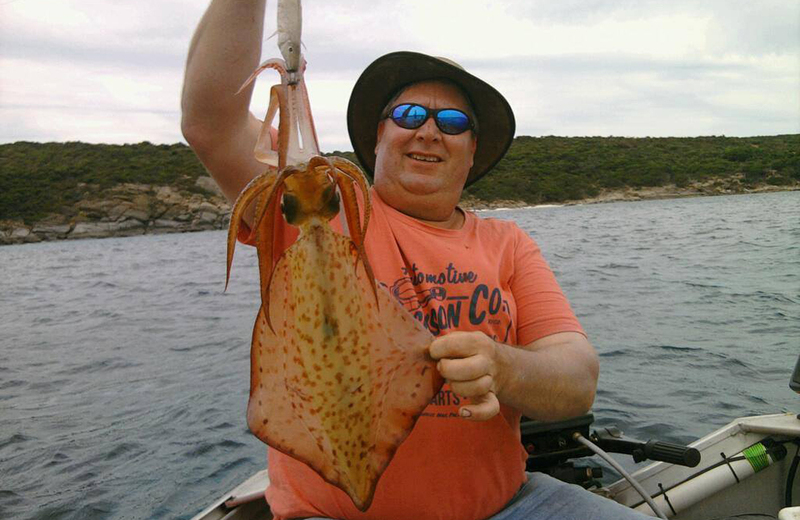 Check out our How To Catch Squid article to find out all you need to know about how to catch squid in Western Australia.